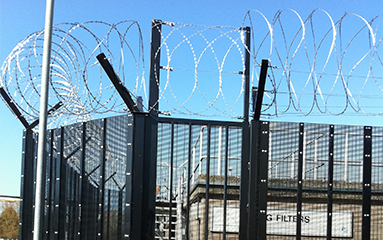 High Security Fencing Standards Explained - What Level Do You Need? In this modern day the need for higher and higher levels of property and personal security is increasing. 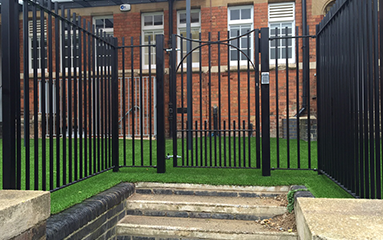 Where once a standard perimeter fencing system would have been sufficient, clients and insurance companies are now asking for a "High Security Fencing Solution". But what does that mean? The security offered by a fence is measured as a "Standard" by the Loss and Prevention Certification Board (LPCB) to LPS 1175 issue 7. The LPS 1175 test sets out the allowable toolset and the minimum time at each security rating level that a building element must withstand forcible entry. A rating between SR1 to SR5 is awarded on passing the test. At its first level of high security, an SR1 fence, such as the Ultimate Extra SR1 by CLD Fencing Systems, is able to sustain an opportunist attack by bodily force using minimal tools, for example screwdrivers, knives and pliers, for a maximum test duration of 10 minutes. 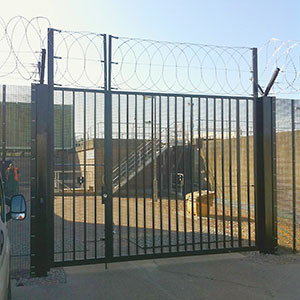 This level of fencing is commonly used for Data Centres, Utility companies, Power Stations and Police stations. Being awarded an SR2 level means that the fence has sustained against a more determined opportunist attack with tools of a higher mechanical advantage; such as bolt cutters, claw hammers and drills, for a maximum test duration of 15 minutes. 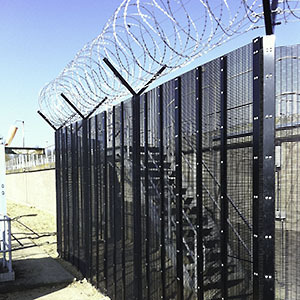 Fencing systems such as the Securus AC hold this high level of security and are commonly used on Military Bases, Government Projects and High Risk Sites such as national infrastructure and transport. Currently there are only a handful of SR3 awards for Fencing Systems and no level 4 or 5. 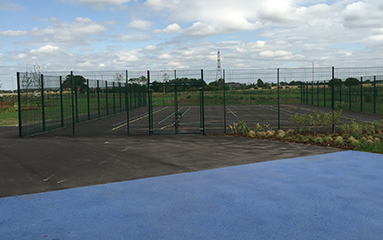 Whilst the LPCB is the standard against which all Security Fencing is measured, other systems also validate the level of Security of a Fence; including "Secured by Design" and the "Centre for the Protection of National Infrastructure (CPNI)". 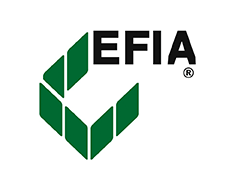 Any product awarded a rating from the CPNI will have passed stringent tests of both the product and the manufacturing company and is only awarded to a small range of the fencing systems on the market. The important thing to always keep in mind when evaluating your Perimeter Security is, "will it stand up to the level of attack that it may come under". 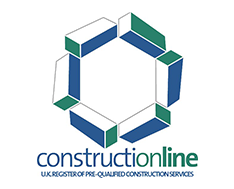 If in doubt, contact us and we will give you our expert advice. 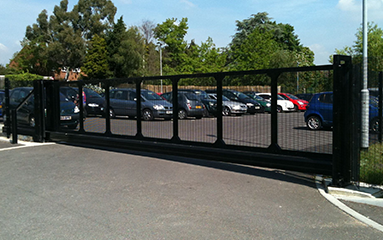 Pembury Fencing Ltd is Bedford’s leading fencing supplier and a CLD Fencing approved Installer. 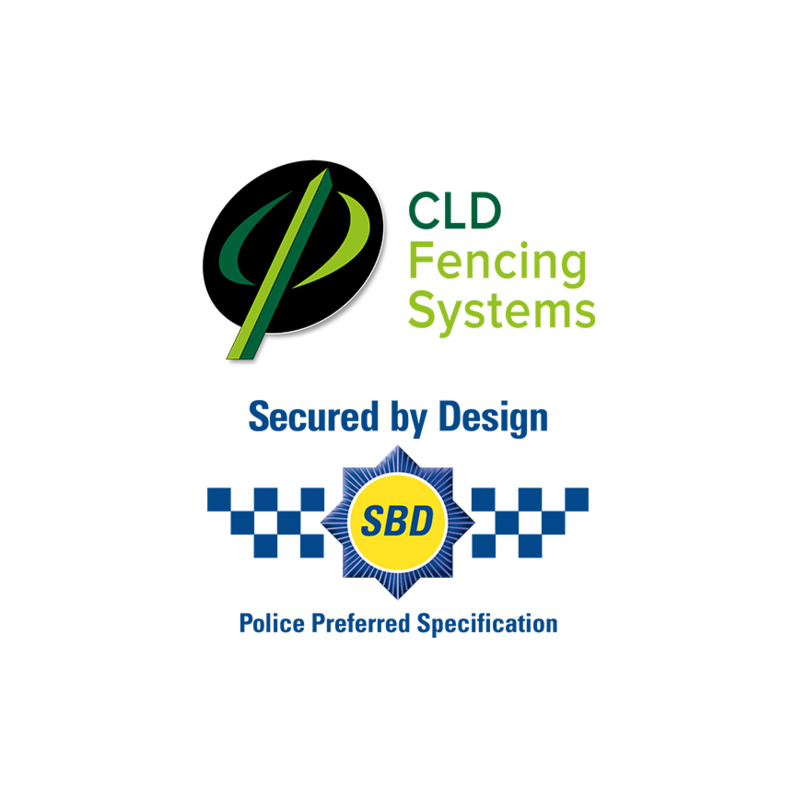 We have a wealth of experience across the High Security Sector, and install CLD Fencing Systems' full range of High Security and Perimeter Security Fencing Systems, so you know you are in safe hands and will have the additional benefit of CLDs 15-year product warranty on all the fencing systems.